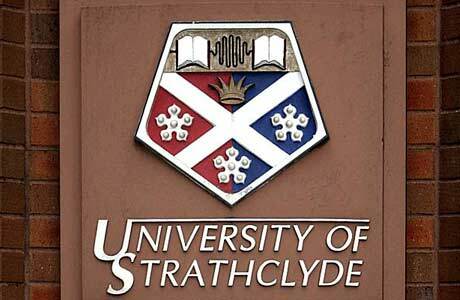 University of Strathclyde,UK offers no. of International Postgraduate Scholarships.The University of Strathclyde, Glasgow, Scotland, is Glasgow's second university by age, founded in 1796, and receiving its Royal Charter in 1964 as the UK's first technological university. To recognise academic achievement and to attract the best science students from across the globe, the Faculty of Science at Strathclyde is offering a range of scholarships for international students. Scholarships of £4000/£3500 and £3000/£2500 are available towards course tuition fees are available for students studying on MSc/PGT programmes in Science. Eligible students must have excellent grades from University and strong English test results. There will be two tranches of awards. Applicants who confirm their place before 1 April 2019 will be offered the higher scholarship amounts. After 1 April the lesser amount will be offered. > be available to commence their academic studies in the UK by the start of the academic year in September/October.